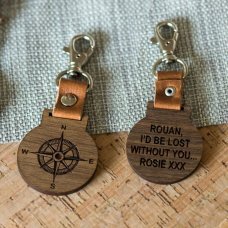 Our laser cut keyrings are not only thoughtful and fun, but also very practical. 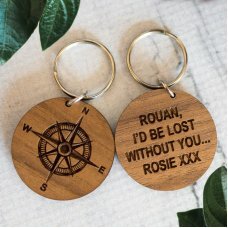 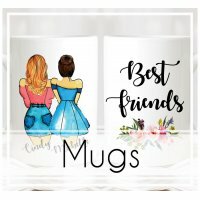 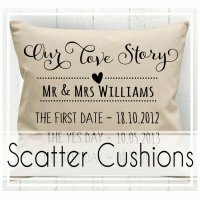 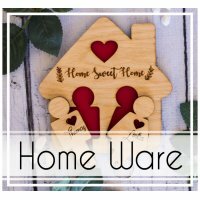 You can personalise the wording and give that special someone a unique gift. 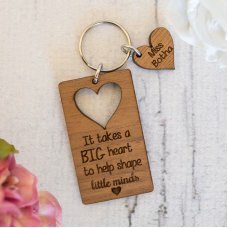 We have a wide variety of keyring designs to suit every occasion and special events. 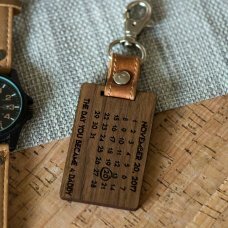 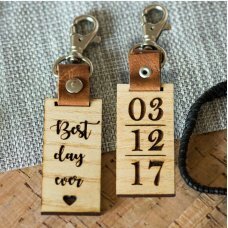 Anniversary Leather Keyring: A stunning laser engraved keyring with a real leather strap.Person.. 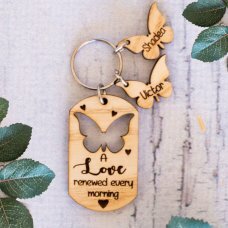 Jewel Box With Keyring: Tell her how much you love her with this beautiful personalised jewel b..
Butterfly Keyring: A stunning laser engraved keyring.Personalise the wording and give that spec..
Dad My Hero Keyring: A stunning laser engraved keyring.Personalise the wording and give that sp..
Key To Heart Keyring: A stunning laser engraved keyring.Personalise the wording and give that s..
Lost Without You Leather Keyring: A stunning laser engraved keyring with a real leather s.. 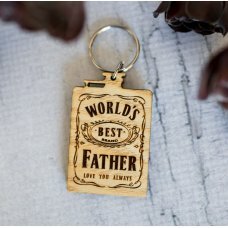 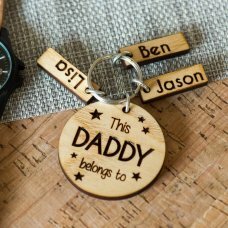 Became A Daddy Leather Keyring: A stunning laser engraved keyring with a real leather strap.Per..
Love Renewed Keyring: A stunning laser engraved keyring.Personalize the wording and give that.. 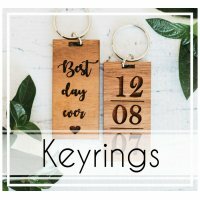 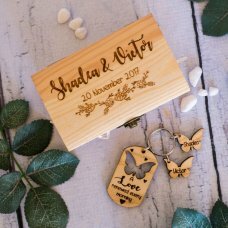 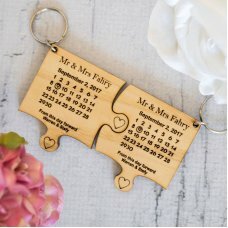 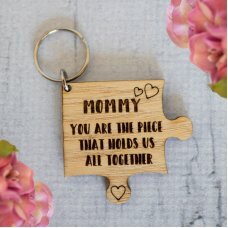 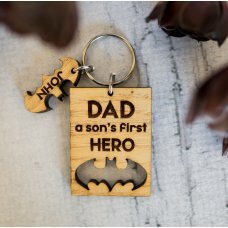 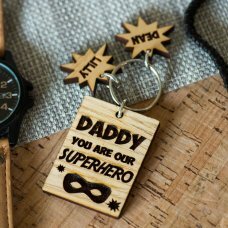 Puzzle Keyring Set: A stunning laser engraved keyring set.Personalize the wording and give tha..
Daddy My Hero Keyring: A stunning laser engraved keyring.Personalise the wording and give that ..
House Keyring: A stunning laser engraved keyring.Personalise the wording and give that special .. 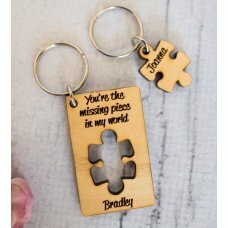 Missing Piece Keyring Set: A stunning laser engraved keyring.Personalise the wording and give t..
Star Keyring: A stunning laser engraved keyring.Personalise the wording and give that special s.. 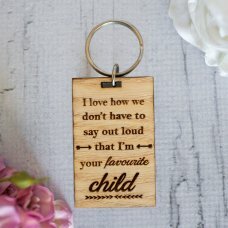 Belongs To Keyring: A stunning laser engraved keyring.Personalise the wording and give that spe.. 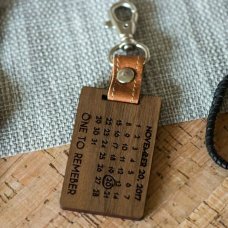 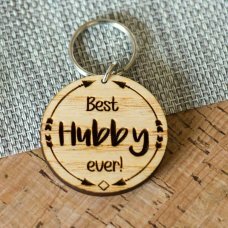 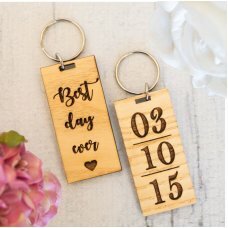 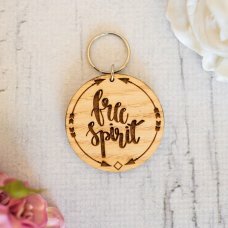 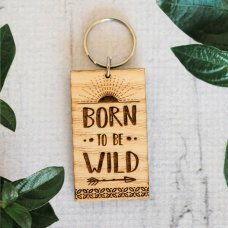 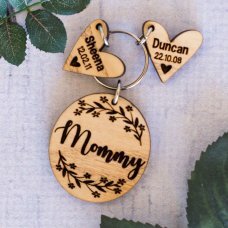 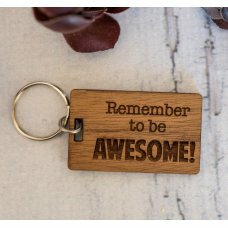 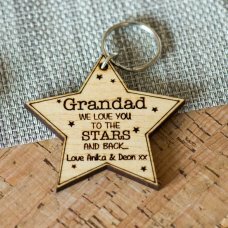 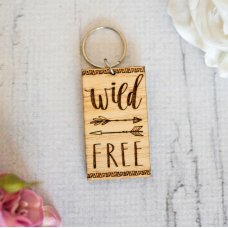 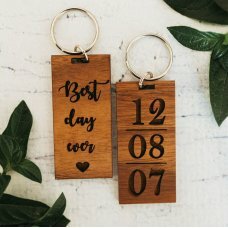 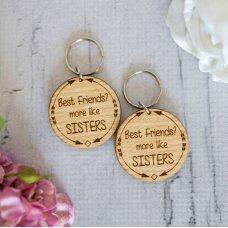 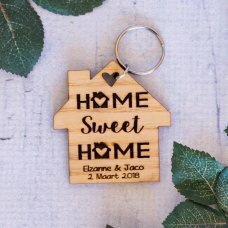 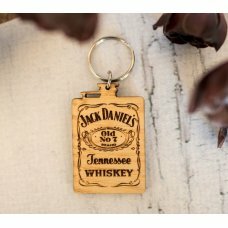 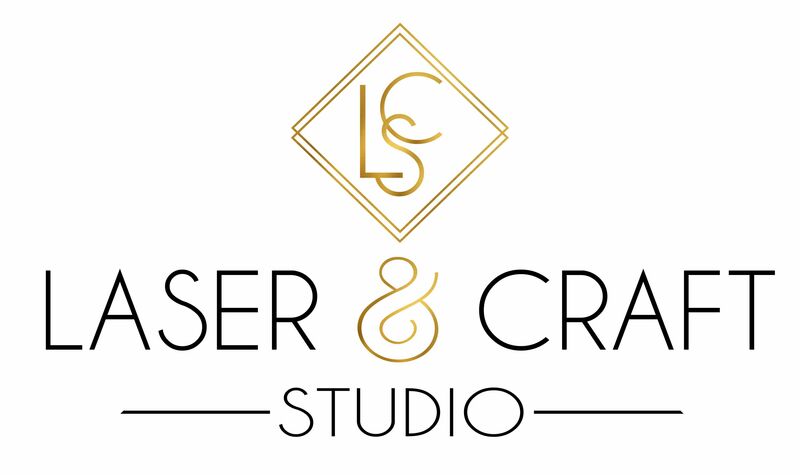 Your Favourite Keyring:A stunning laser engraved keyring.Personalize the wording and give that speci..
Best I Ever Saw Keyring : A stunning laser engraved keyring.Personalise the wording and gi.. 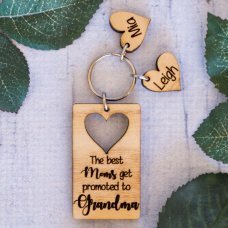 Promoted To Keyring: A stunning laser engraved keyring.Personalize the wording and give that s.. 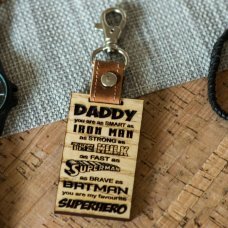 Puzzle Piece Keyring: A stunning laser engraved keyring set.Personalize the wording and give t..
Superhero Leather Keyring: A stunning laser engraved keyring with a real leather strap.Your dad.. 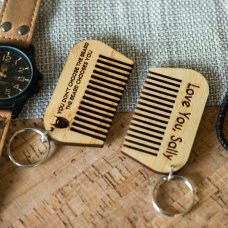 Beard Comb Keyring: A stunning laser engraved comb keyring.Personalise the wording and give him.. 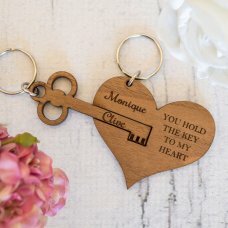 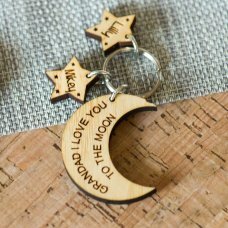 Hearts Keyring: A stunning laser engraved keyring.Personalise the wording and give that special..
To The Stars Keyring: A stunning laser engraved keyring.Personalise the wording and give that s..
World's Best Keyring: A stunning laser engraved keyring.Personalise the wording and give that s.. 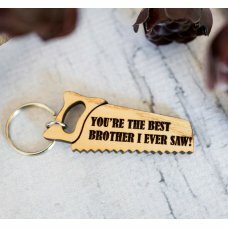 The Best Keyring: A stunning laser engraved keyring.Personalise the wording and give that speci..
To the Moon Keyring: A stunning laser engraved keyring.Personalize the wording and give that sp..
A Big Heart Keyring : A stunning laser engraved keyring.Personalise the wording and give t..
Born To Be Wild Keyring: An awesome boho keyring for someone special.You can write your own sho..
Be Awesome Keyring: The perfect way to tell someone that they are absolutely awesome.You have t..
Best Friends Keyring Set:A stunning laser engraved keyring set.This is the perfect gift for you and ..
Wild & Free Keyring:A stunning laser engraved keyring.Personalize the wording and give that spec..
Free Spirit Keyring:A stunning laser engraved keyring.This is the perfect gift for that friend who l..
Jack Daniel's Keyring A stunning laser engraved keyring. 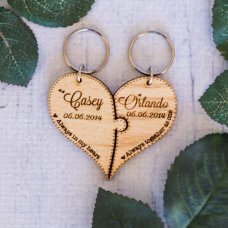 Personalize the wording and give t..